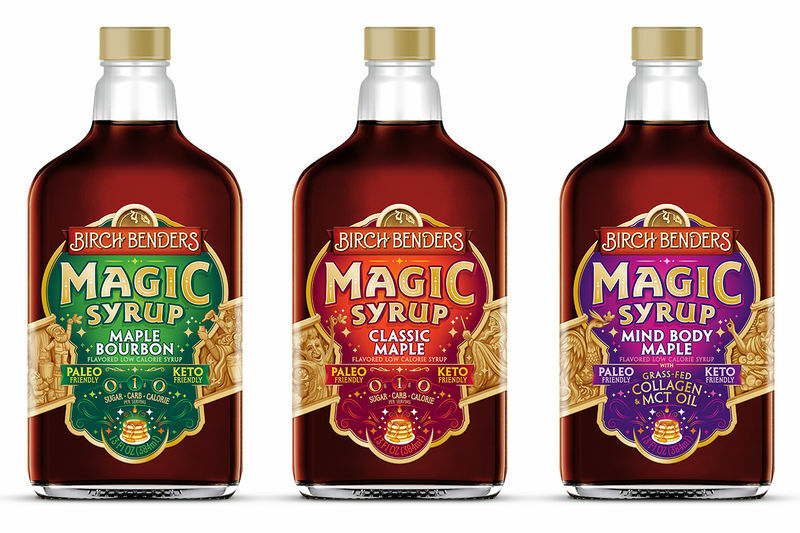 With Banana Paleo and Chocolate Chip Keto pancake and waffle mixes, Birch Benders is helping to make breakfasts all the more enjoyable for those who follow specialty diets by introducing a trio of 'Magic Syrup' products. These flavored low-calorie syrups will effortlessly enhance the brand's baked products with flavors like Classic Maple, Maple Bourbon and Mind Body Maple. 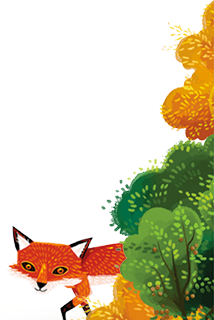 These syrups use monk fruit as a natural sweetener, contain zero to 15 calories and just one gram of carbs per serving. The Mind Body Maple variety in particular will stand out to those who are looking for added benefits, as the product is made with grass-fed collagen and MCT oil. As many kinds of natural and artificial sweeteners are not to be consumed on keto and paleo diets, these syrups offer diet-friendly alternatives.